Price reduced! 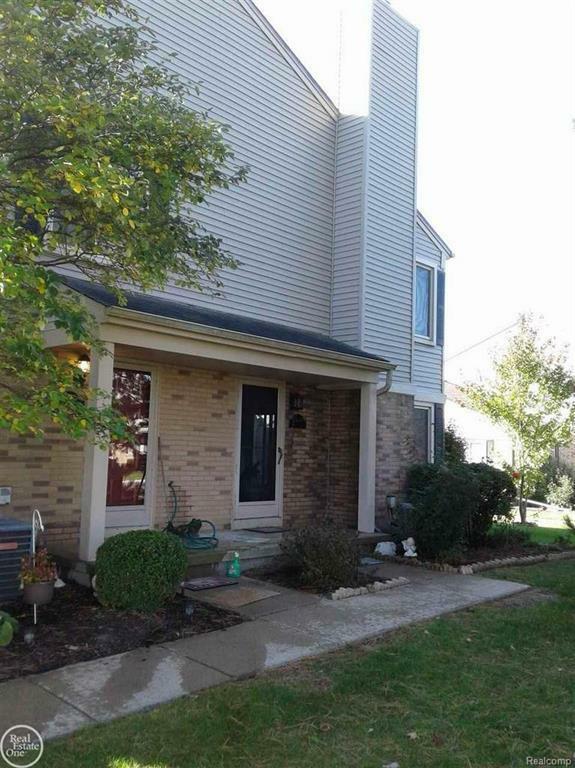 Great move in ready townhouse condo in the "hub" of Macomb county. Direct access to M-59 and near all major highways. Walking distance to Partridge Creek, Lakeside mall and various dining venues. Features newer windows w/ warranty; furnace and air with humidifier; ceiling fans throughout; real wood floor & custom blinds; marble surrounded gas fireplace; updated kitchen w/ newer appliances; counter tops; stainless steel sink; marble backsplash and newer lighting. Partially finished basement w/ washer and dryer and lots of storage. One car keypad entry garage/2 car driveway & extra guest parking. Home located at end of quiet court in front of complex. Private shaded patio; perennial garden & large front porch. The association fee includes water; snow removal; outdoor maintenance and garbage pickup. Motivated Seller.